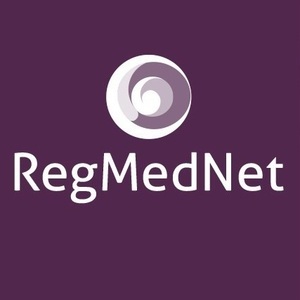 Take a look at the RegMedNet jobs board to discover where your career could take you and recruit new staff. Create an anonymous job seeker profile or upload your anonymous CV so employers can find you. Job seeking is always FREE so please bookmark this page to keep up-to-date on the latest vacancies. Our hope is that this new resource will make a significant difference to our members as you navigate your career path. If you have any questions, email jobs@regmednet.com and we'll answer as swiftly as possible. You can also advertise your own roles via the site and offer CV feedback. Take a look today to take the next step on your career journey! What do you want to see on RegMedNet in 2018?